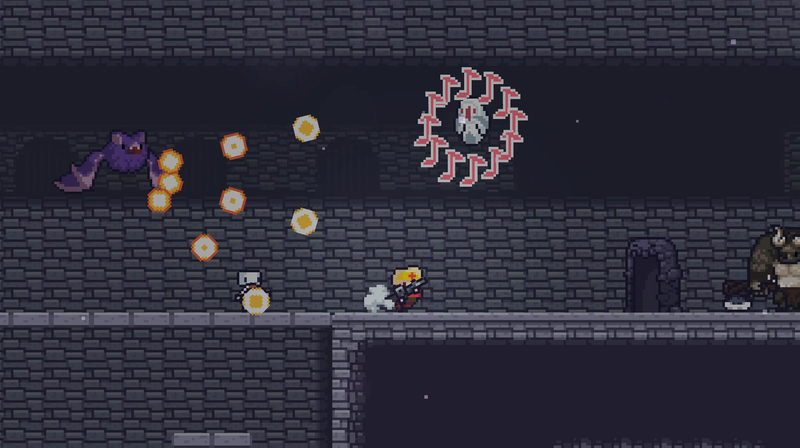 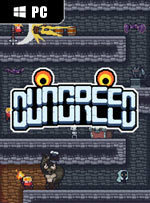 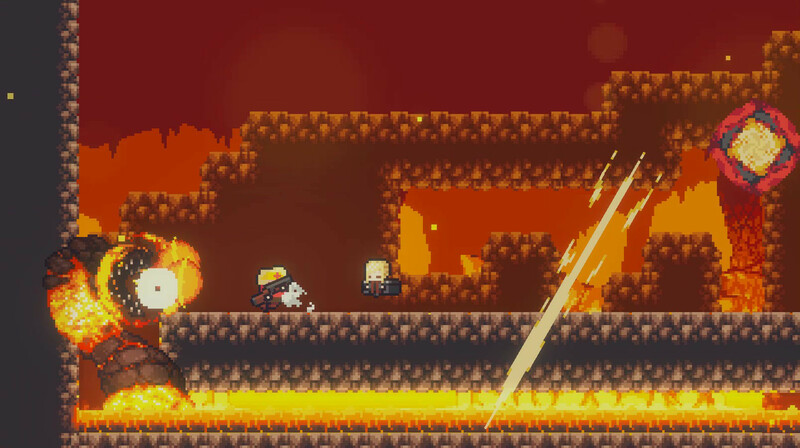 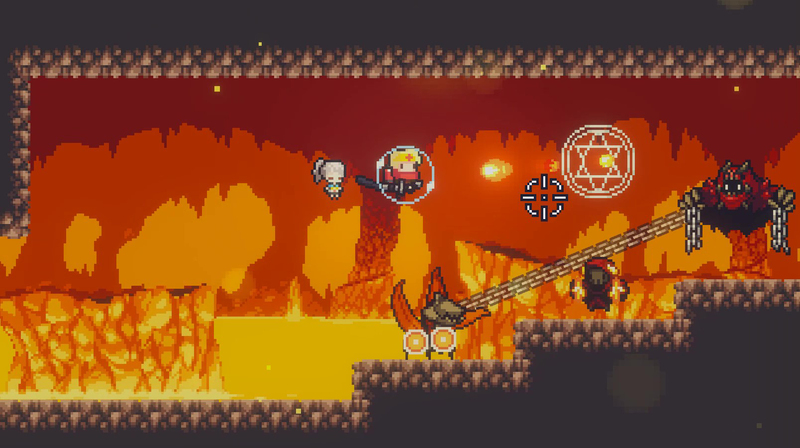 Dungreed is 2D side-scrolling action game with a Rogue-LITE element. 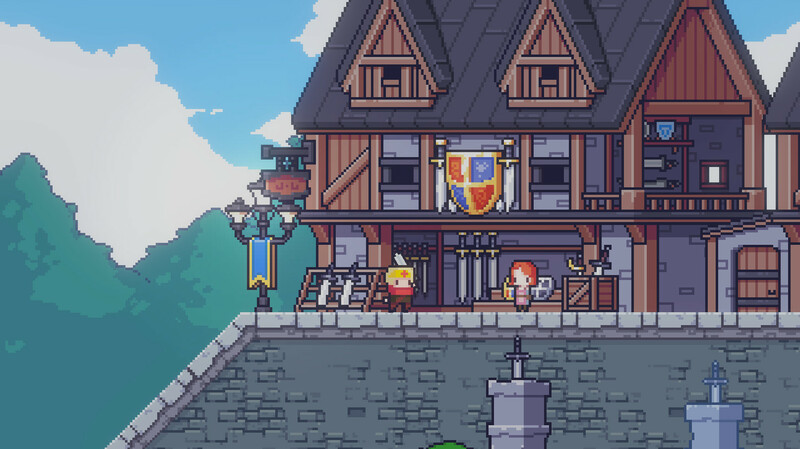 You'll explore the ever-changing dungeon that destroyed everything in the village. 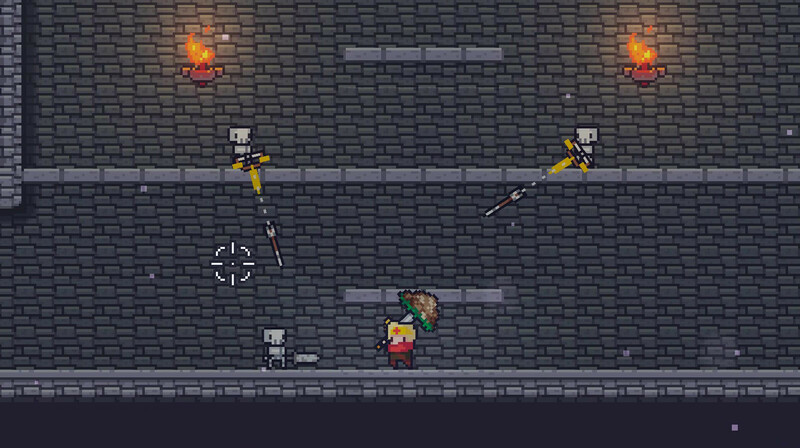 Kill enemies, Use various weapons, spells, and eat food to defeat evil in the dungeon!